Fruitless Pursuits: FPcast for September 4 2017: Wind River! 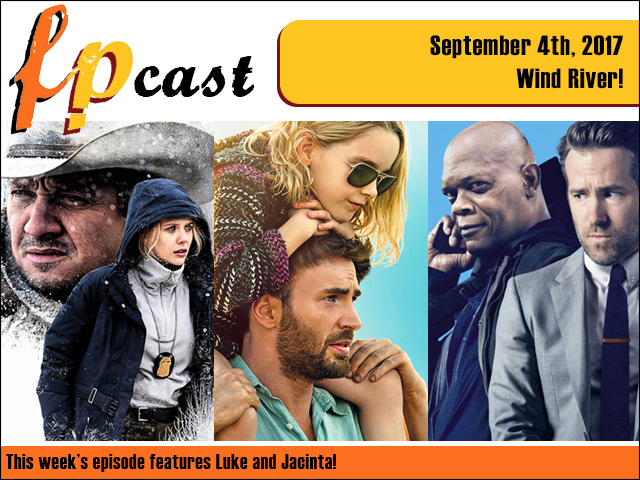 FPcast for September 4 2017: Wind River! This week review FOUR films: Hawkeye and Scarlet Witch's Wind River, Captain America's Gifted, Nick Fury and Deadpool's The Hitman's Bodyguard, and the crappy American Death Note (starring the Green Goblin). Plus we talk about Force Friday, Bumblebee, and the season finale of Game of Thrones. Stick it in yo' face!